If you liked this show, you should follow Lanea Stagg. 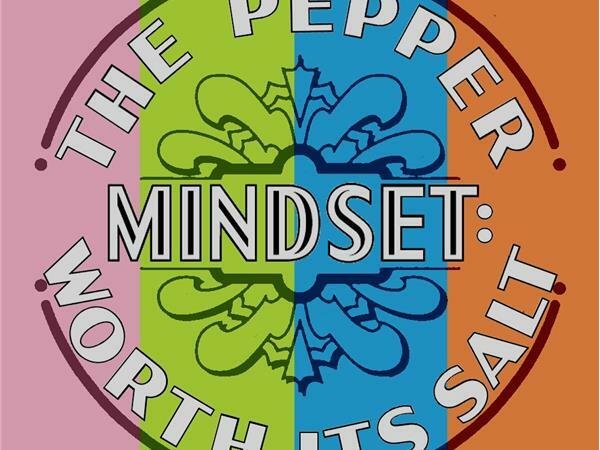 "When You've Seen Beyond Yourself" will be the topic of discussion in the fourth episode in #ThePepperMindset. 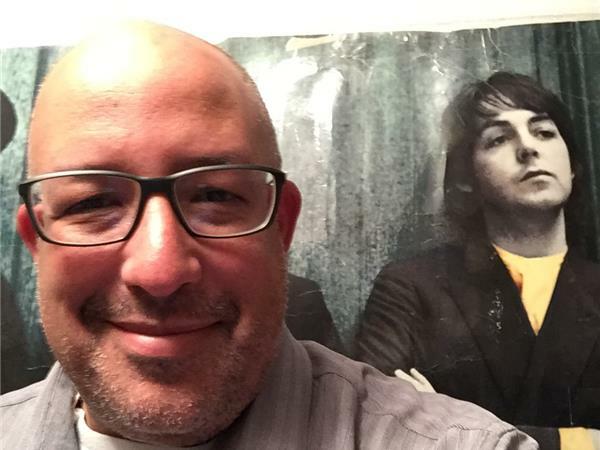 Co-hosts Sean Gaillard and Lanea Stagg will chat with professional Beatles scholar Aaron Krerowicz and Marti Edwards, the founder of the Chicagoland Beatle People Fan Club in the 1960s. 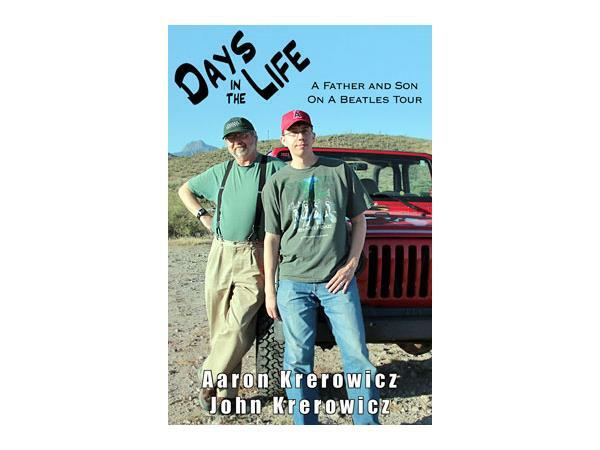 Krerowic won a research grant through the University of Hartford in 2011 to study The Beatles, and has since presented his analysis of the band’s music through more than 300 presentations throughout the USA and England. A complete list of his presentation topics and upcoming appearances is available at AaronKrerowicz.com. 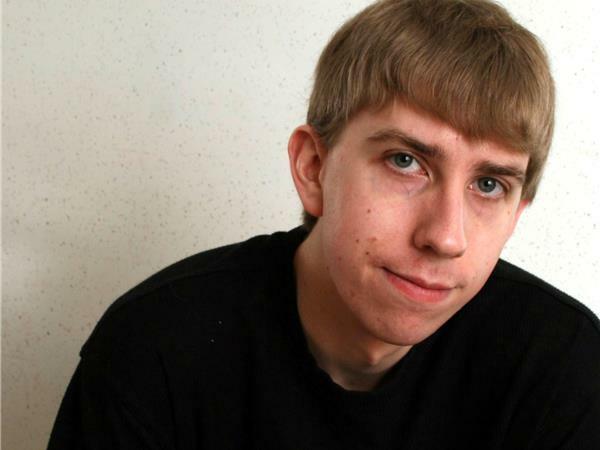 He is the author of four books on The Beatles, found at Amazon; and his video series The Beatles Minute, is found on his website and YouTube. 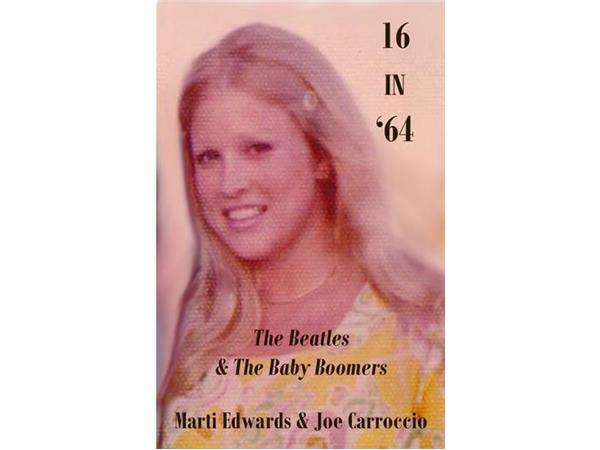 Marti Edwards, along with her friend, Joe Carroccio, is the author of 16 in ’64: The Beatles & The Baby Boomers, a book available on the website www.16in64.com. Edwards, a lifelong music fan, had the thrilling experience of meeting The Beatles in 1964 and presenting them with an honorary plaque from her fan club. Wanting to share her story and photos from the event with other people, it was suggested she write a book. With the help of Carroccio, she did just that. 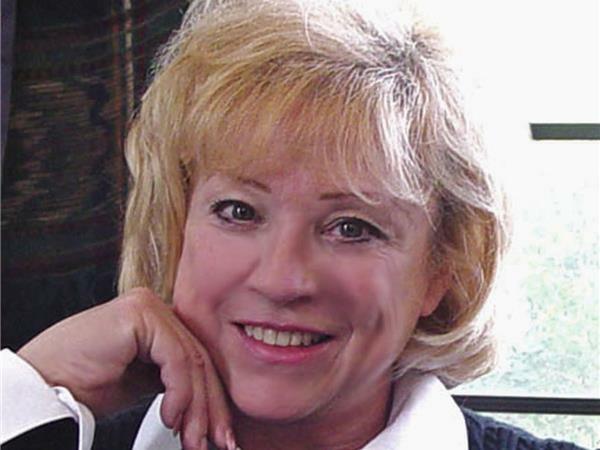 It is a story for Baby Boomers and new Beatles fans alike.